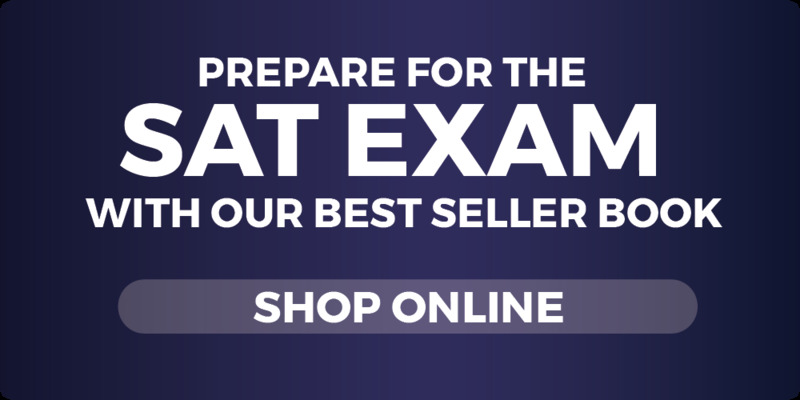 Enroll in the Excel Test Prep Online PSAT Course for only $699! 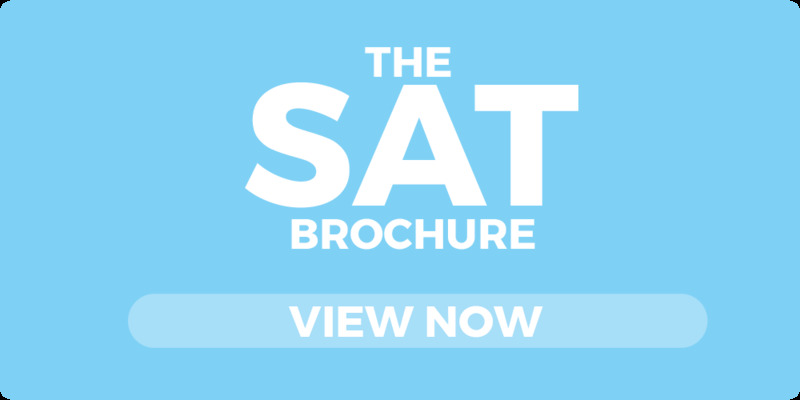 The PSAT (or sometimes formally called the NMSQT - National Merit Scholarship Qualifying Test) is used to assess eligibility for National Merit Scholarships as well as introduce students to SAT-style standardized tests. The Excel Test Prep Online PSAT Course is a great solution for students who have busy schedules that prevent them from attending a regular classroom course, or live in a community that Excel Test Prep does not serve. The online PSAT course is identical to our classroom course in many ways: both have the same number of instructional hours, identical course materials, and a 30 point score increase guarantee. An advantage of the online course is that students can access classes at any time within four months from the sign-up date. The online course is a series of videos that follows the regular Excel Test Prep PSAT classroom course format. To watch these classes online, students will need to have access to high-speed internet connection of sufficient bandwidth.